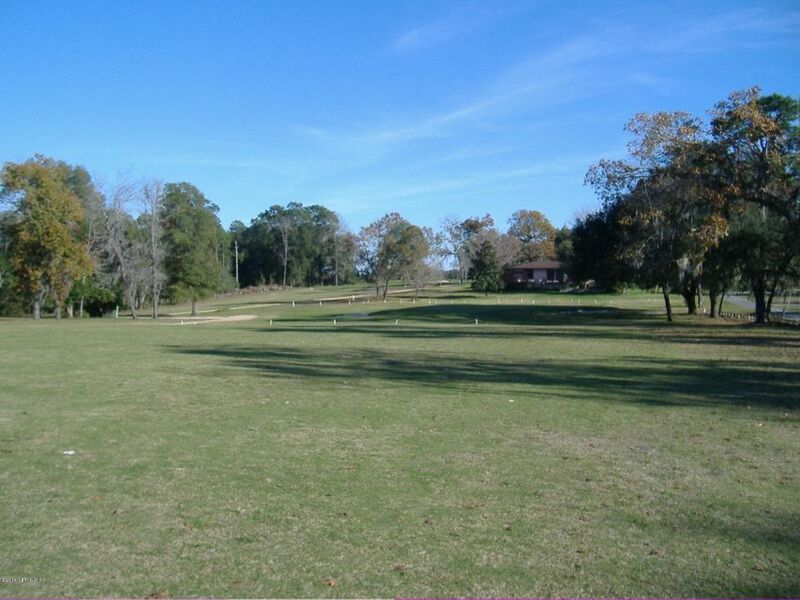 GOLF COURSE ACREAGE- HERE IS THE OPPORTUNITY YOU MUST CONSIDER! 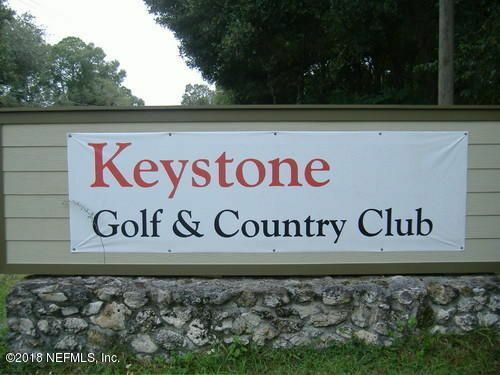 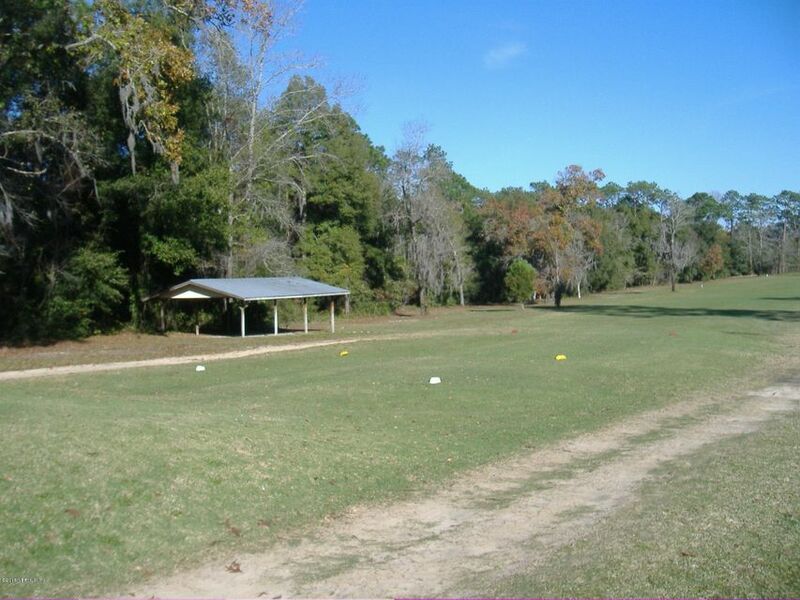 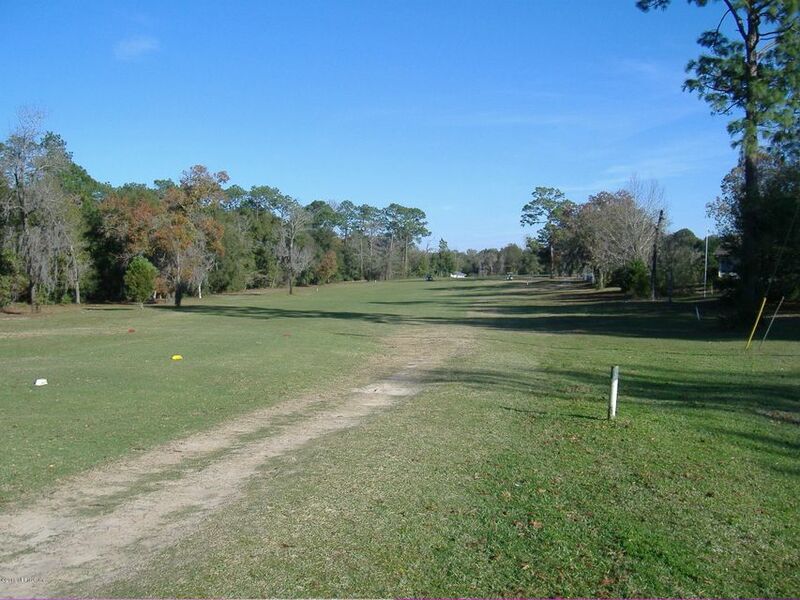 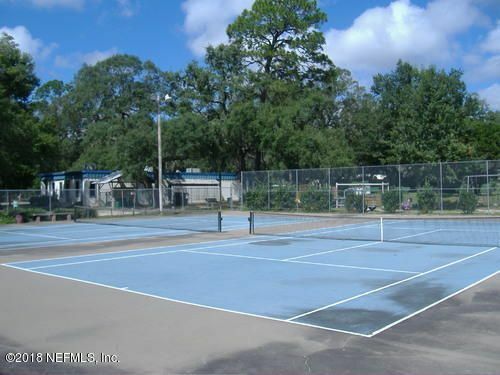 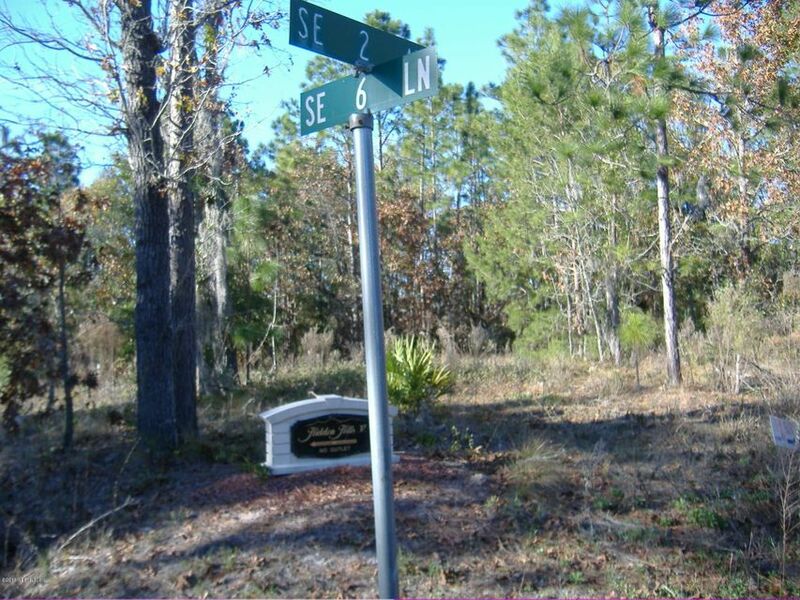 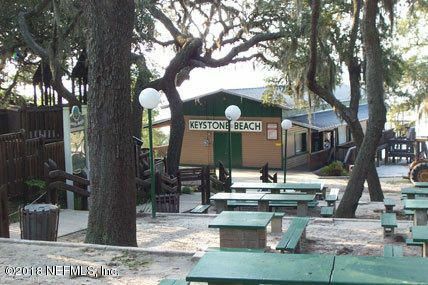 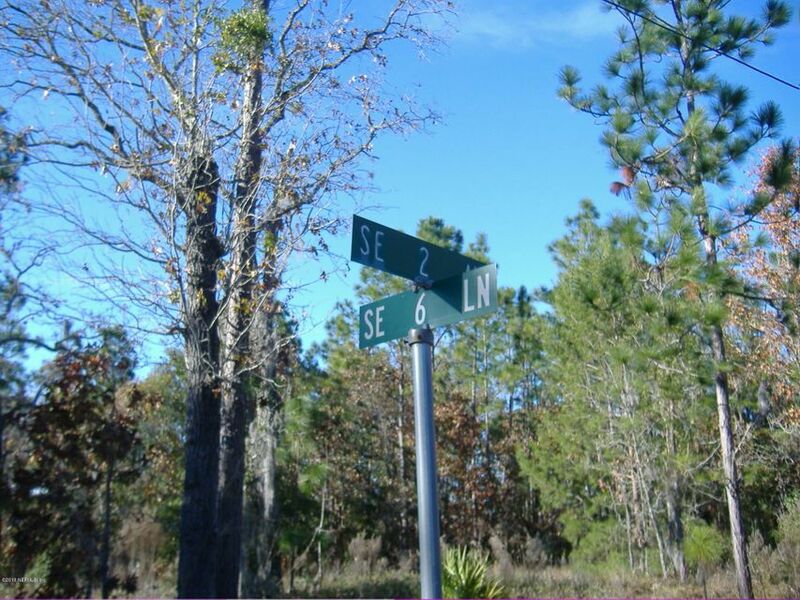 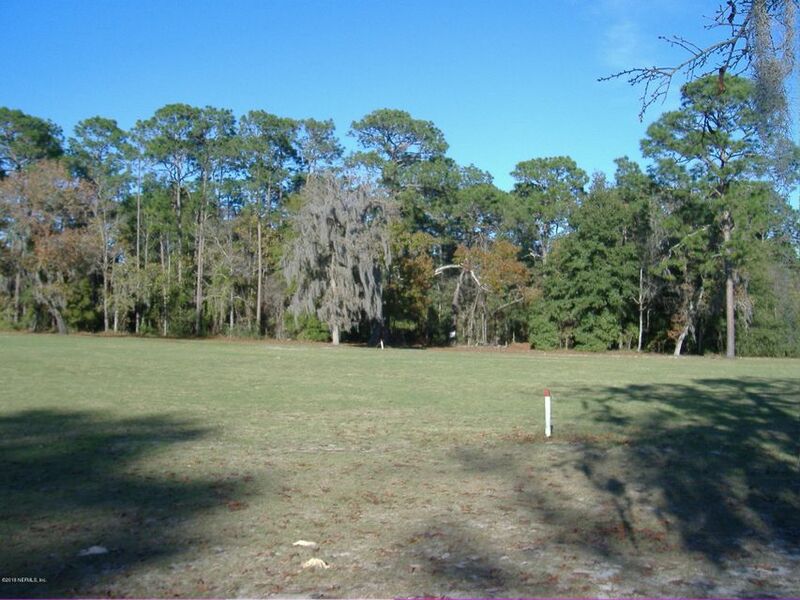 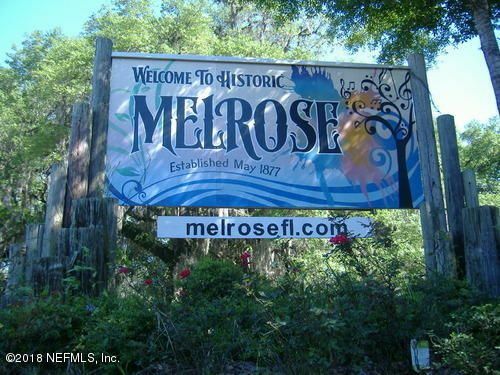 42 Acres in Keystone Heights, Florida w/ direct access to Keystone Club Estates. 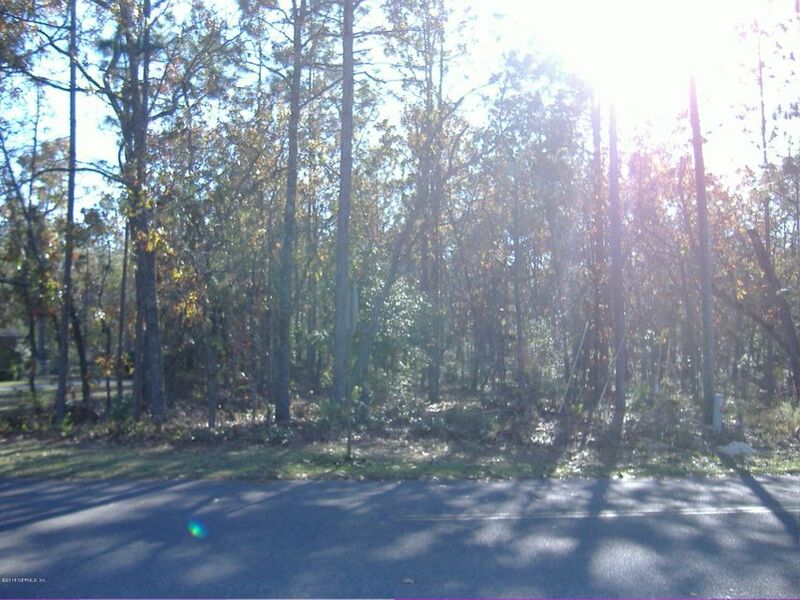 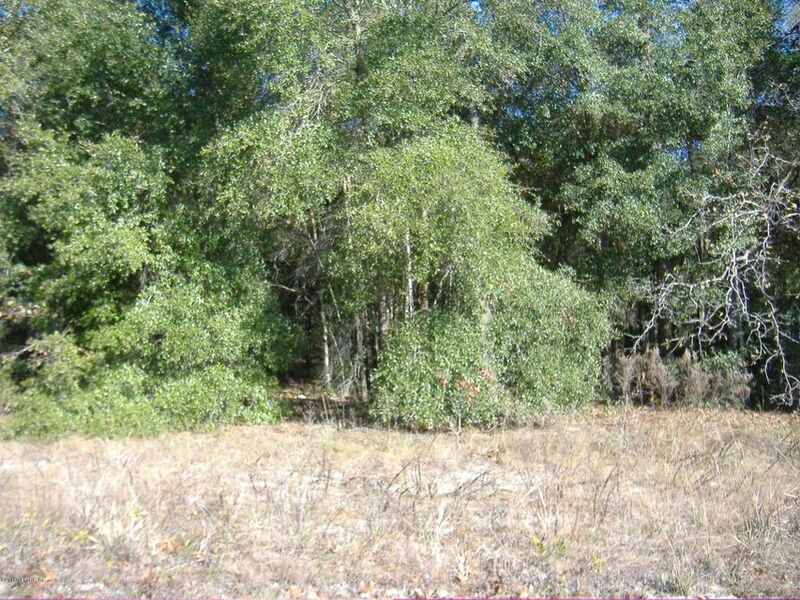 For investors, developers, or those looking for a large vacant tract of land to build that secluded home estate! 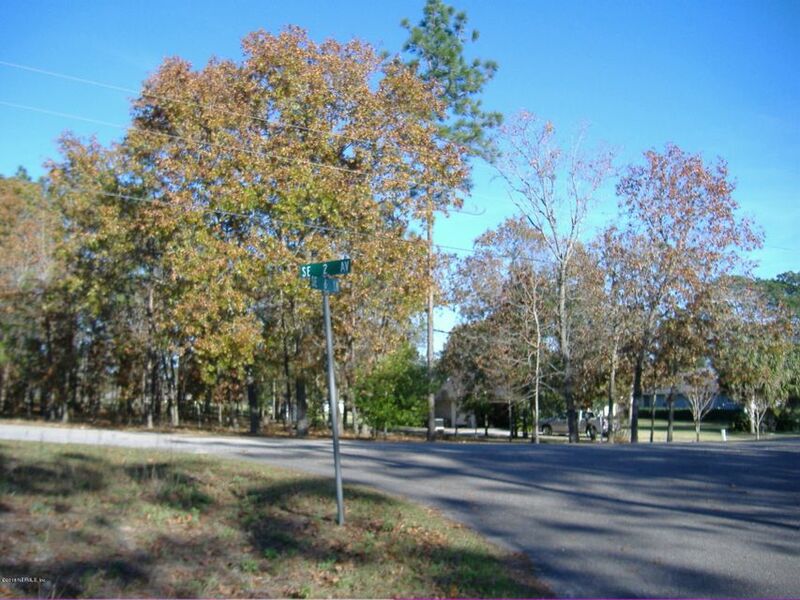 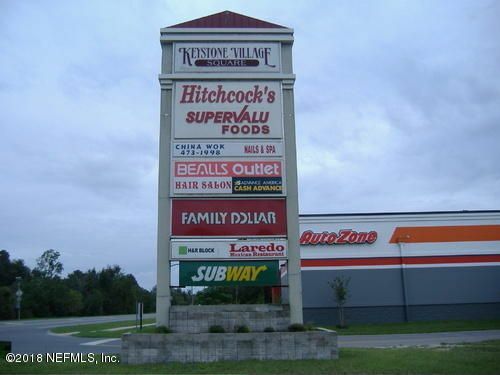 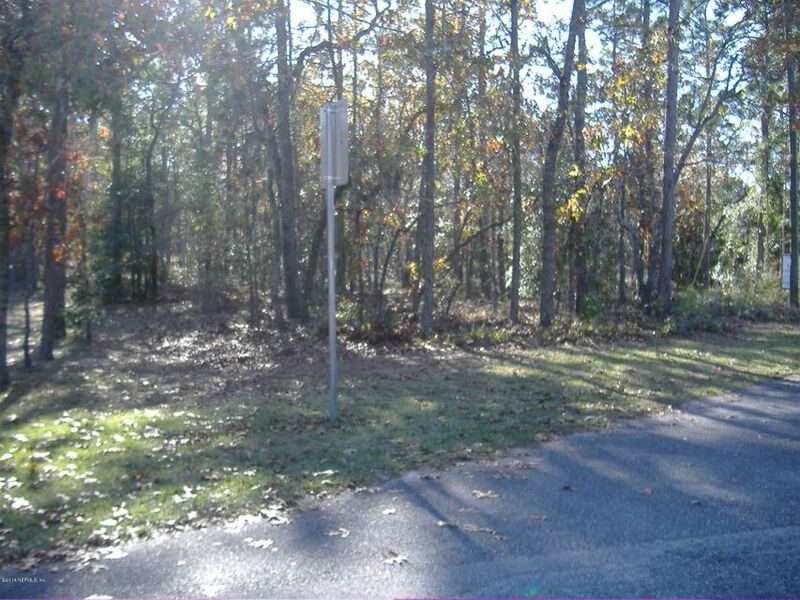 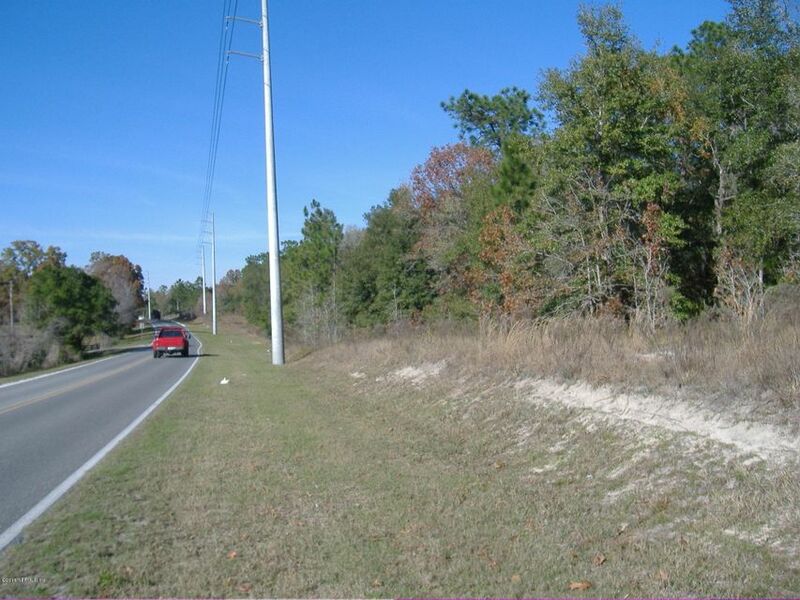 The county paved frontage property is centrally located w/ access points to Keystone Club Estates. 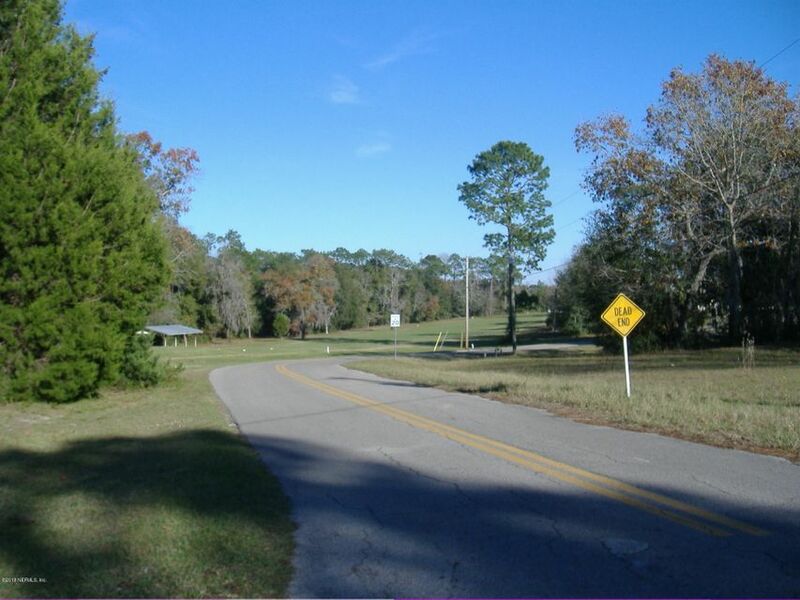 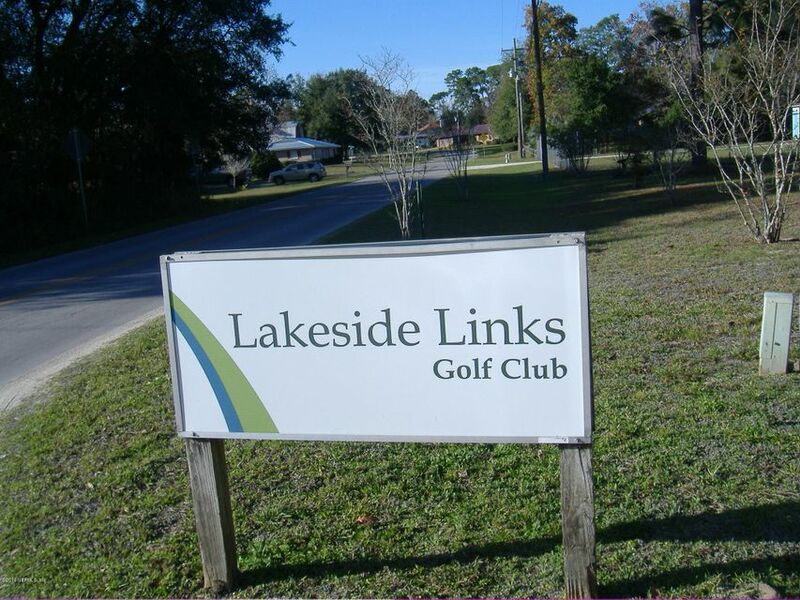 A desirable area known as the ''Lake Region'' because of the easy commute to local cities like Gainesville, Palatka, Middleburg, & Starke, Florida. 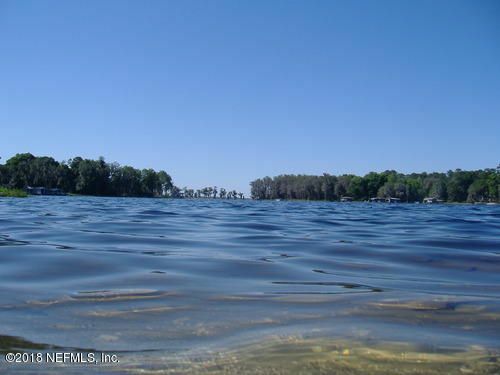 It's also less than 2 miles away to 6,000 acre Santa Fe Lake which I've fondly named ''The Great Lake of North Central Florida''. 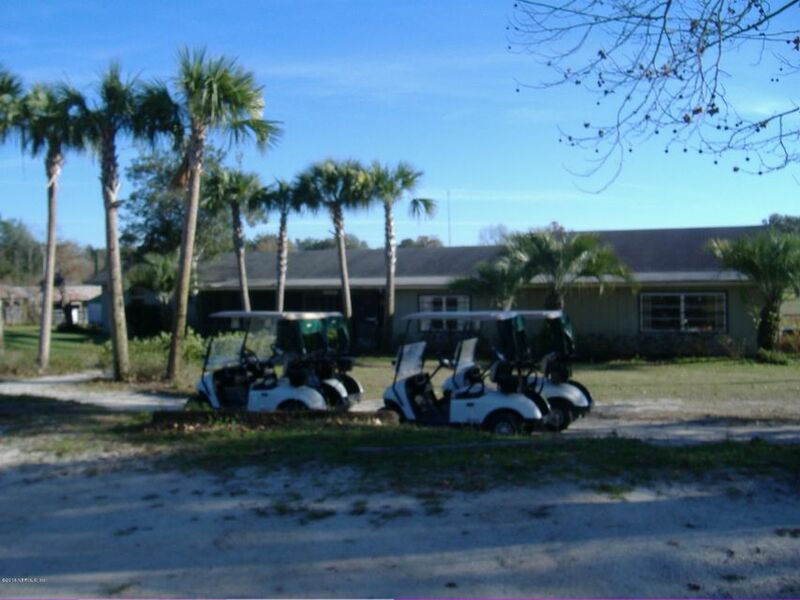 Enjoy all types of recreational pleasures here including: wake boarding, wake surfing, skiing, kayaking, swimming, great fishing, & more. 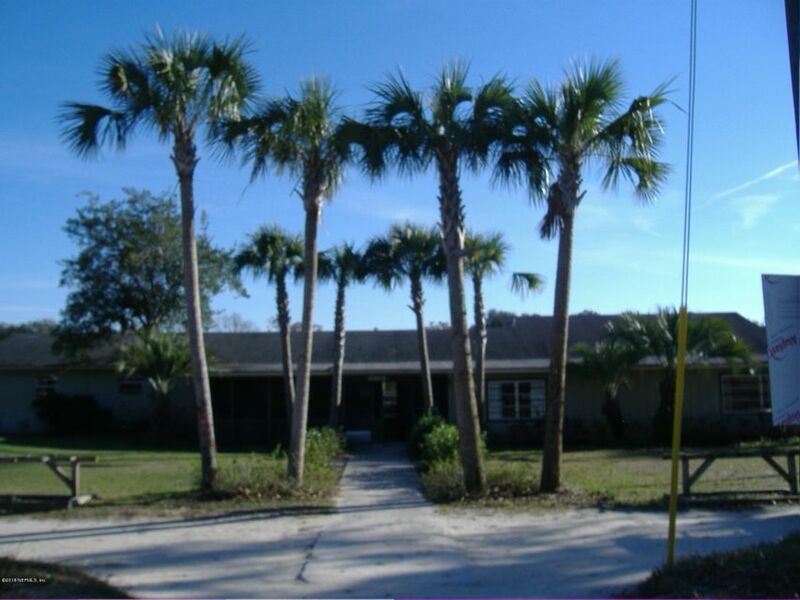 This home has been on the market since May 09,2018. 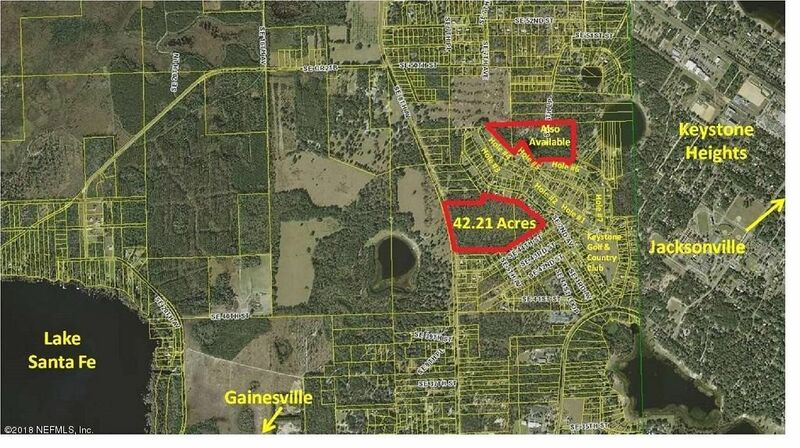 Courtesy of CENTURY 21 LAKESIDE REALTY.